Can Marijuana Help with the Opioid Overdose Problem? Senator Warren, Parents Opposed to Pot, which doesn’t support any political party, hopes you’re satisfied with the answer. We miss your previous, more sensible approach to marijuana before NORML criticized you a few years back. These industry promoters are placing their stories in national publications because they honor their profits over public health. They want users who will become addicted and so suggest the substitution of marijuana for pain pills. We believe the future of pain medicine is in utilizing alternative, mind-based stressed reduction strategies and meditation to deal with chronic pain. Remember, “medical” marijuana was planned as a hoax. Senator Warren, you’re deeply respected by youth. You could be a powerful spokesperson by advocating for them not to use drugs. The problem is that — for some young people — that critical first choice to use a drug turns into a game of Russian Roulette. Parents who lost children to drugs overwhelmingly insist their children initiated drug use with marijuana and alcohol. Marijuana advocates insist marijuana is “not a gateway” drug, but studies show otherwise. 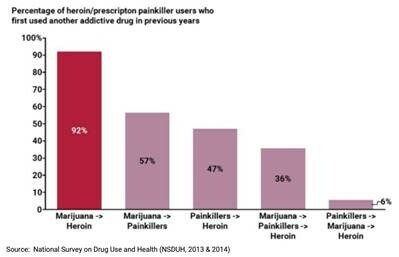 Marijuana is a gateway to other drugs for 40+ percent of those who start using pot. It is never wise to substitute one drug of addiction for another drug of addiction. Please consider that not everyone who becomes addicted to opiates started because of pain. Many started for fun. 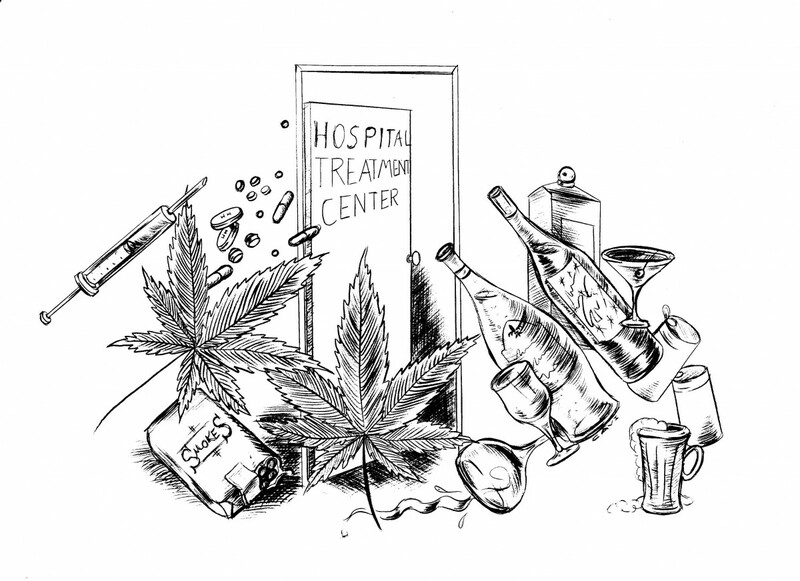 According to a Jon Daily of Recovery Happens, most begin pain pill abuse because their relationship with intoxication began as a relationship with marijuana and/or alcohol. There are many other ways to treat the opiate epidemic: better prevention programs, mandating education in the schools and clamping down on internet sellers of these drugs. Studies claiming fewer overdose deaths occur in marijuana states need to consider the availability of suboxone, other drugs to counter the overdose. 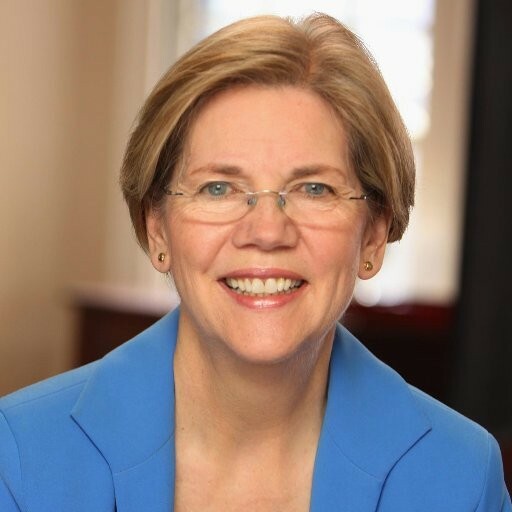 Senator Warren, please check out Smart Approaches to Marijuana, which advocates an alternative to legalization which does not include incarceration. 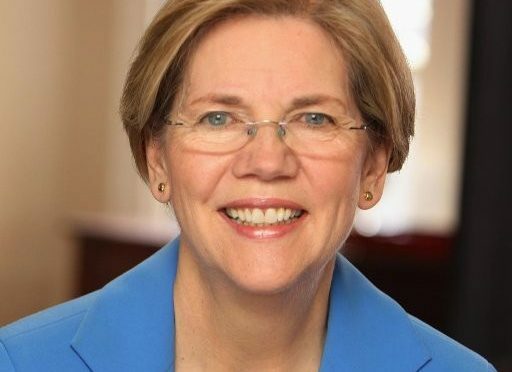 In our next article, Senator Warren, we will discuss the marijuana-mental illness links………… once again. Previous PostSean Spicer Signals Possible Change in Marijuana EnforcementNext PostCan Genetics Explain Why Pot is Dangerous to Mental Health?